Qofwaliba wuxuu jecelyahay in arooskiisu uu noqdo ka ugu quruxdabadan ee laga sheekeeyo, waxaanu kuu haynaa inkabadan hal hool oo u dhigma hoolasha adduunka ugu casrisan kuwaas oo aanu midina midkakale la disayn (design) ahayn aadna kuusoojiidanaaya. Waxa halkaas kuugu diyaarah shaqaale shaqada ay qabanayaan loosoo tababaray,Cuntadii iyo keegagii oo noocyo badan kakooban. hoolasha hoolka ugu weyni waxa uu qaadikaraa 500-1000 oo qof halka ka uguyarina uu qaado 100-60qof kuwakalena ay qaadaan tiradaas inta u dhaxaysa 300, 200 iyo 150 qof. Sawirrada hoolasha waxa aanu ku talo jirraa in aanu dhawaan idiin soo gelin doono. 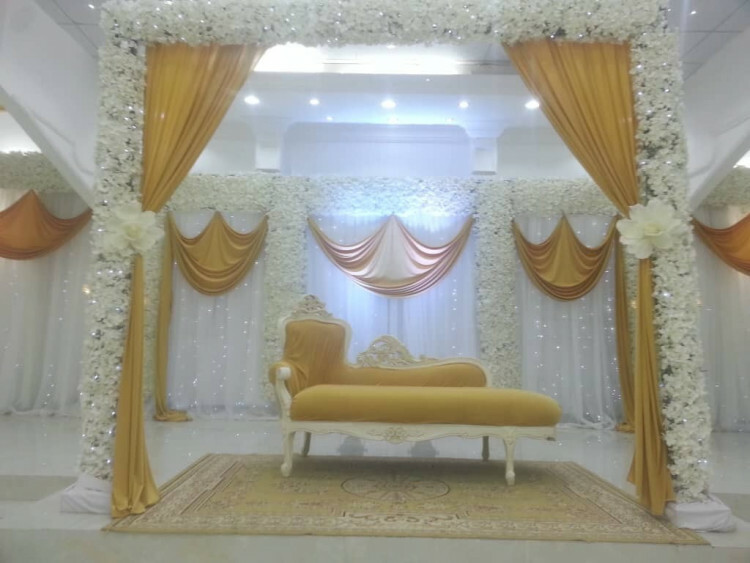 Our "Full Wedding" package is available. üWedding halls for the different occasions. üThe latest wedding dresses to choose from. Contact our information team at Crown hotel Hargeisa Somaliland. ​​​​​Everyone wants their wedding day to be unique. 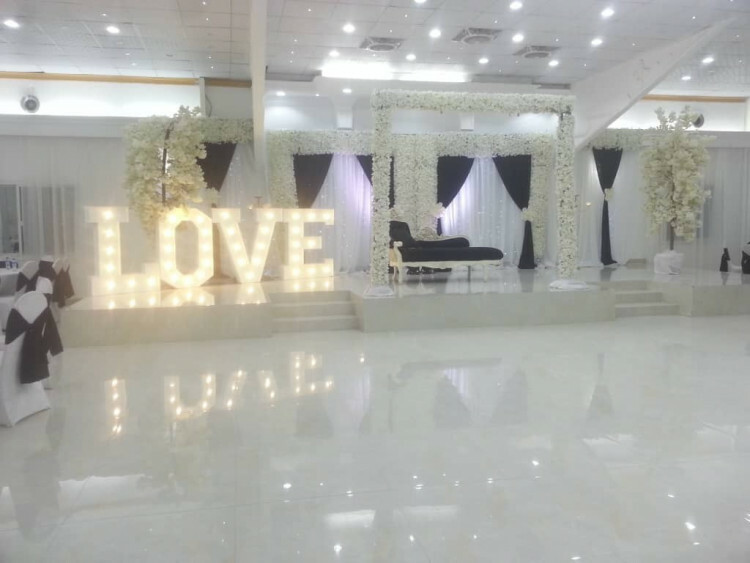 Which is why there's more than one hall in choosing to celebrate your wedding with us. 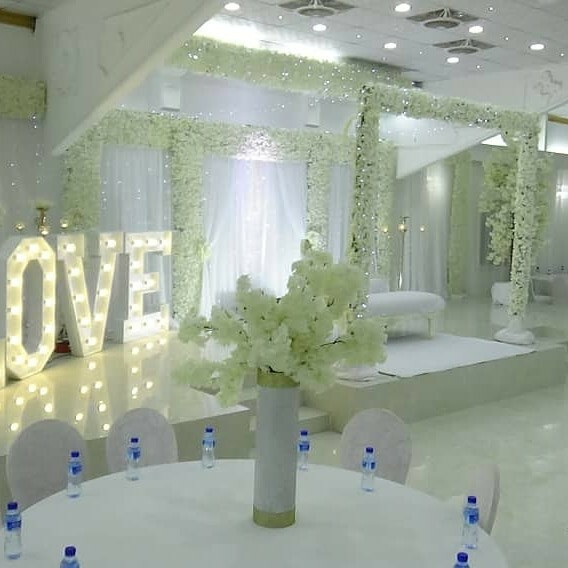 With over 10 years experience we've obtained not only a reputation of expertise and quality but also for being one of the most renowned wedding venues in the capital. We can help organise and source services to help your night run more smoothly and can recommend anything from bands to private cars, photographers and DJs. 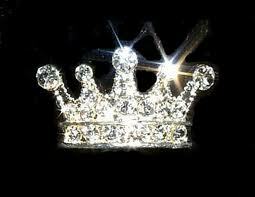 The crown hotel is committed to offering you a fantastic wedding reception at an affordable price. Whether you're looking for a 3 course sit down meal or a lively reception party with a buffet, DJ or live band each reception is organised with you on a one to one basis in regards to decorations, furniture, menus, entertainment and organise accommodation at one of our luxurious rooms at discounted rate. A wedding at Crown hall is a unique experience and your wedding day is as important to us as it is to you, that is why our dedicated team of wedding venue coordinators will guide you through every aspect of planning your big day. 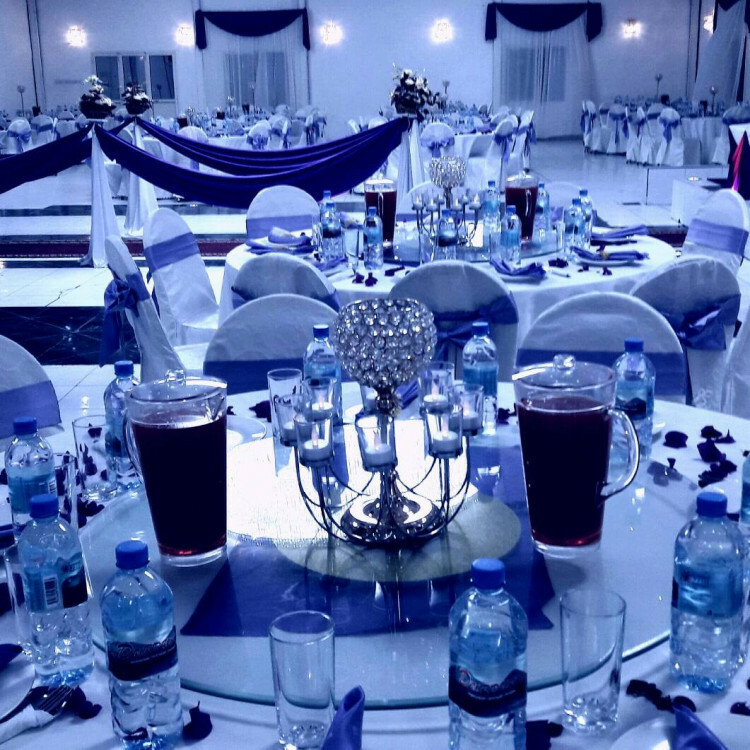 Offering one of the most unique wedding venues in Hargeisa, inspired gardens and is the ideal backdrop for those ever cherished wedding photographs. For your perfect day choosing a venue is a big thing. It needs to look and feel beautiful for you and your guests to enjoy the ultimate night of your life. Staff needs to be professional and friendly, the food needs to be exquisite and freshly cooked, and the wedding manager needs to be there to organize your party from the start to the end and gives attention to every detail. 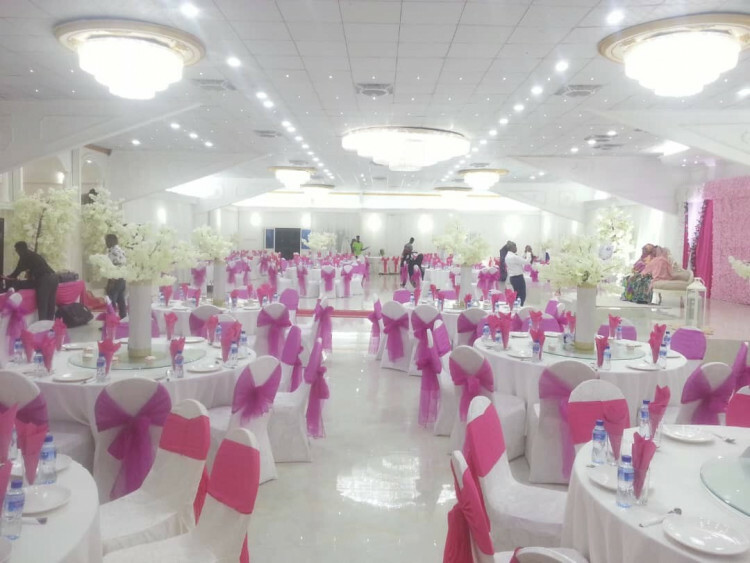 Whatever the size of your wedding is, we will make your special day a memorable moment as well as an unforgettable event for you and your guests.